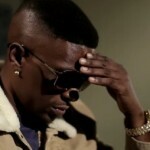 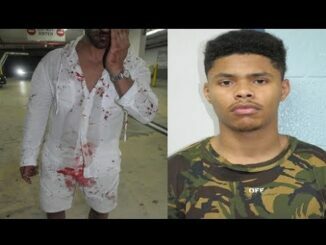 Boosie Pissed At fans after finding out only 300 People bought his album. 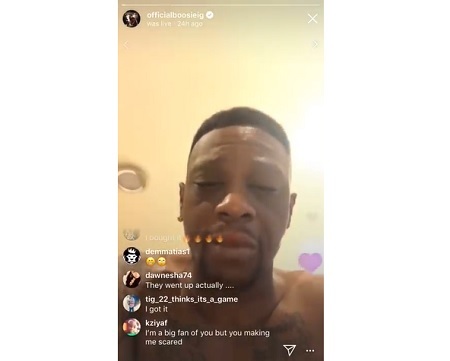 Boosie Badazz was so pissed off about his album sales that he decided to take go on Instagram live to call out his fans. 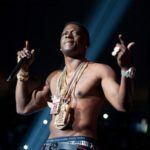 Boosie said only 300 fans purchased his new album Badazz 3.5 and he’s upset. 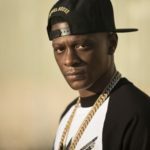 Boosie was recently arrested on drug and gun charges following a traffic stop in Georgia. 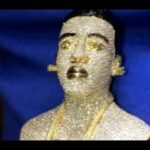 Rapper Boosie Buys $1M Statue Chain Of Himself. 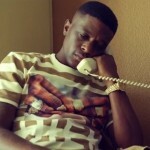 New Video: Boosie Badazz “Cancer”. 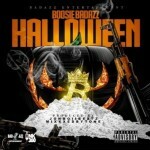 New Music: Boosie BadAzz “Halloween”.